Run by the Maci family, the winery has been awarded the Cangrande medal at Vinitaly on three occasions for making the wines of Puglia better known and more relevant to modern tastes. 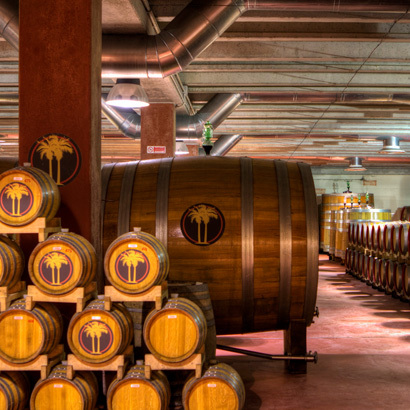 Most recently, in April 2014, they were awarded the Special Grand Vinitaly Award for the Best Italian winery. Specialising in Negoramaros and Primitivos, Due Palme is now one of the largest producers in the region. 90% of the production is red wines and some Chardonnay is also produced. 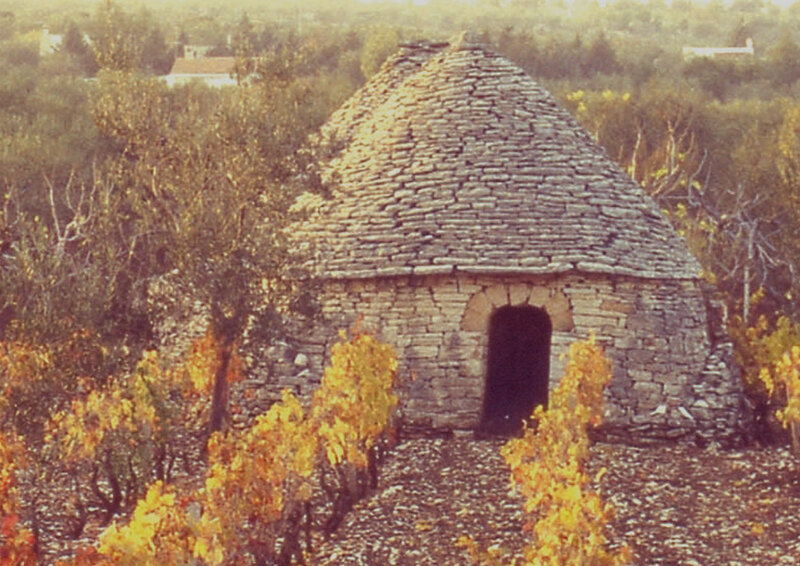 Located in Carosino, near Grottaglie in the Salento region of Puglia, Cantine Tinazzi purchased the estate in 2001. The estate grows the traditional varieties of the Salento region and uses both the Guyot and the traditional Apulian “alberello” training systems in the vineyards, depending on the varietals. Production is concentrated around well known grapes such as Primitivo, Negroamaro, Malvasia Nera and Malvasia Bianca. 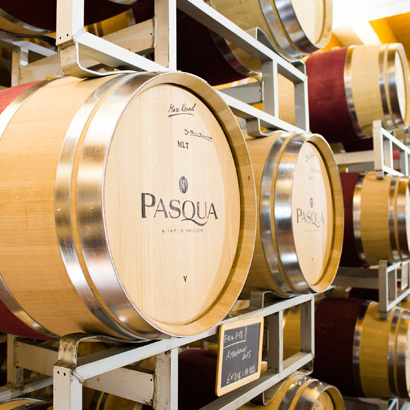 Located in Surani in Manduria since 2001, this winery represents a return to the Pasqua family’s roots in Puglia. The local grape varieties of Fiano and Primitivo are the focus and the vineyards are planted using a modern high density espalier system to ensure low yields and great concentration. The winemaking at Surani is very modern in that the latest materials and techniques are used to extract the most fruit and character from the grapes. The Tenimenti Montoni is in the hinterland of Sicily. Located in the contrada Montoni in the commune of Cammarata – Agrigento, and is the fruit of a collaboration between producers Gian Andrea Tinazzi (from Verona) and the Alfano family (from Sicily) who present these Sicilian wines which are characterised by important tradition and high quality. 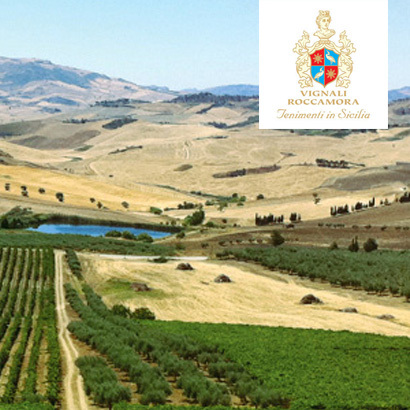 The vines cover an area of 30 hectares, the Vignali Roccamora brand was first created in 2004 with the initial release of indigenous Nero D’Avola and Inzolia wines; Nero D’Avola & Inzolia being the most important wine grapes in Sicily. Made by the Cantine Colli Berici based in the Veneto region, this is an exciting range of wines produced using Puglian grapes vinified in the region and bottled in the North. The two Appassimento wines are excellent value for wines made with partially dried grapes and very well packaged. All the wines have great character and depth and are typical of a modern Italian wine making at its best with great fruits and softness. 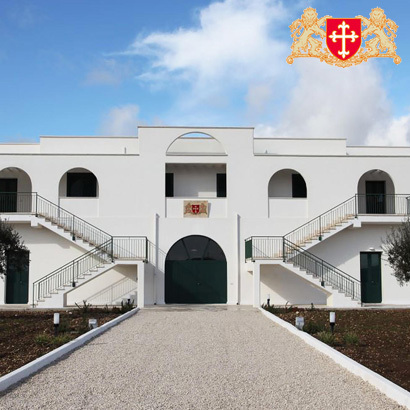 Cantine San Giorgio is a historic business in the territory of Salento, founded in 1962 as a wine cooperative. 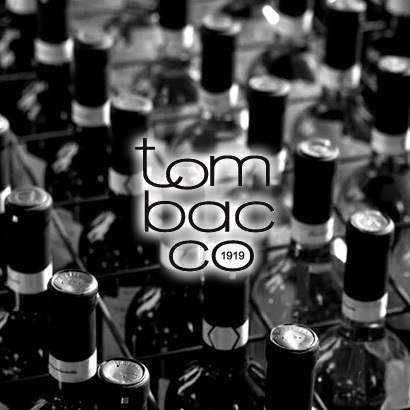 The family, after careful assessment, in 2012 invested in the winery with the aim and commitment to give new impulse to local wine production enhancing the potential of the typical vines. 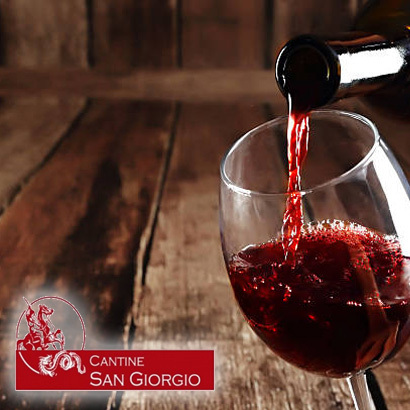 From those beginnings, current wine production at Cantine San Giorgio is an important example of one of the most productive Italian regions and has become renowned especially in recent years, from the renewed commitment to pursue the utmost quality of grapes and wines.